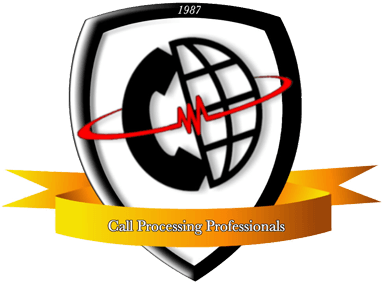 Call Processing Professionals specialize in Cloud Based and Traditional Telephone Systems throughout Pittsburgh, PA, Ohio, & WV. Our products and services include: Nextiva hosted or cloud based telephone service, Panasonic IP business telephone systems, Panasonic digital business telephone systems, Panasonic hybrid telephone systems, Panasonic home and home-office telephone systems, Sound Masking systems, CAT3 – CAT5 – CAT6 wiring, and Mobotix video surveillance, Panasonic video surveillance, Lorex and Flir video surveillance. We sell, install, and service exclusively with our own employees who are fully certified by the manufacturer 24/7/365. We provide support in Pittsburgh, and western PA, eastern Ohio, and West Virginia.